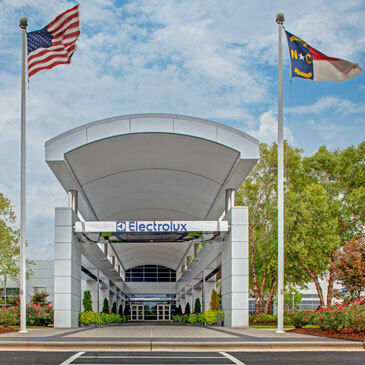 CHARLOTTE, NC, April 9, 2014 – This summer, Electrolux is giving hostesses the tools they need to effortlessly entertain and create professional-level results in the comfort of their own home with innovative appliances derived from extensive consumer research. 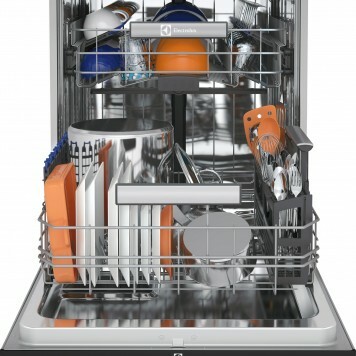 Through research, Electrolux found that 83 percent of consumers don’t believe their dishwasher cleans effectively, and 57 percent think current cycles take too long. 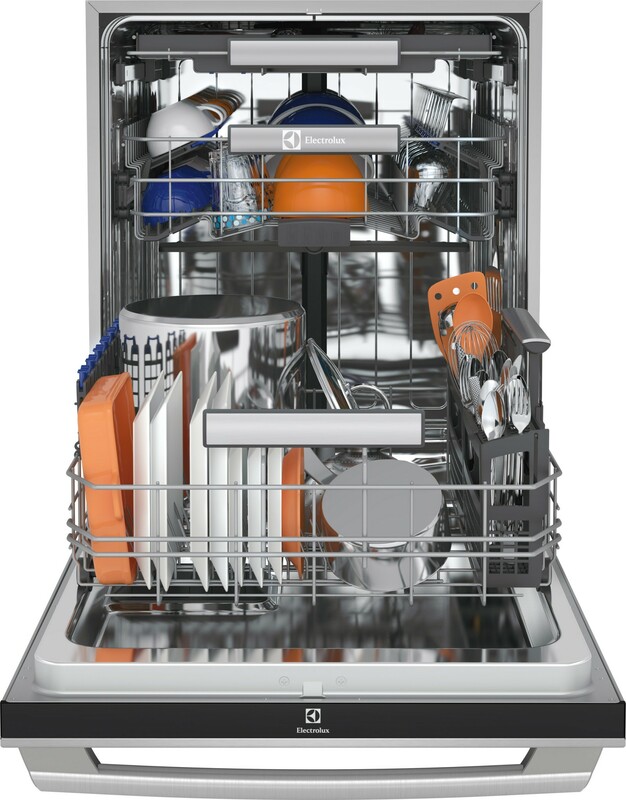 To address consumer demand for a faster, more effective clean the new line-up of dishwashers feature an industry leading 30-Minute Fast Wash cycle that delivers a professional-level clean before the next course is served. 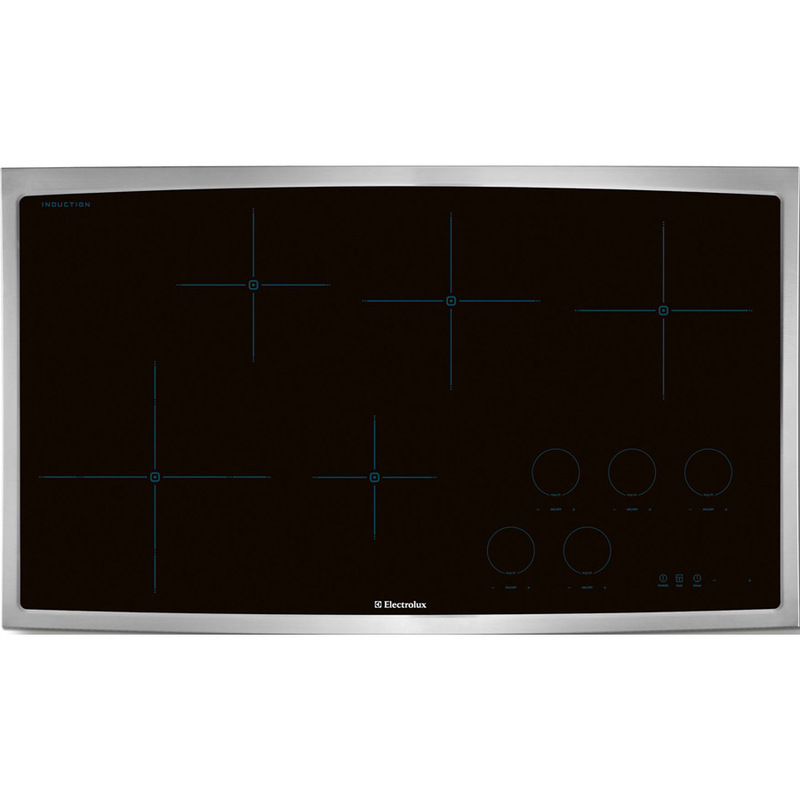 To learn more about Electrolux and its full range of innovative home appliances, please visit www.electroluxappliances.com.